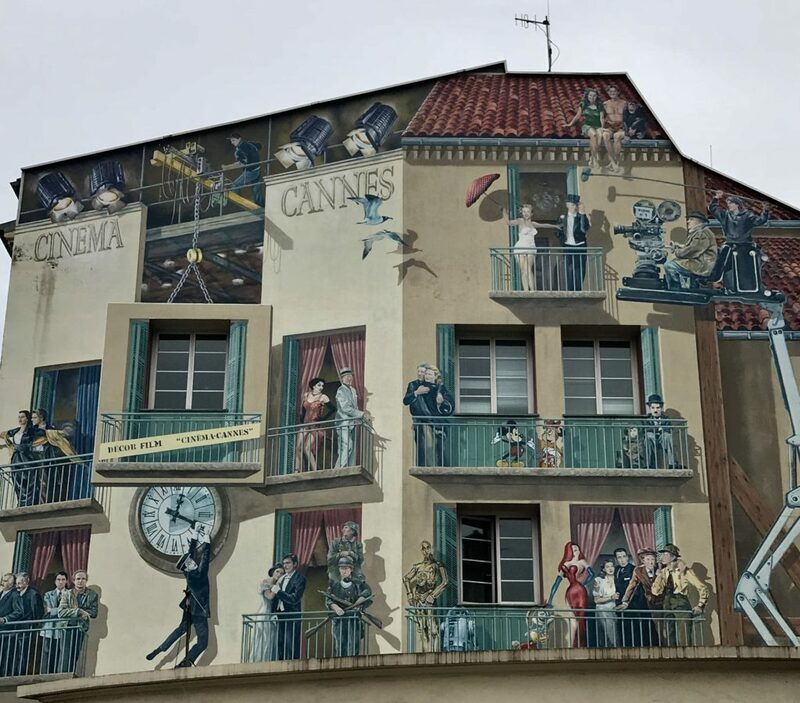 Cannes, a glitzy resort town on the French Riviera is famed for its international film festival. 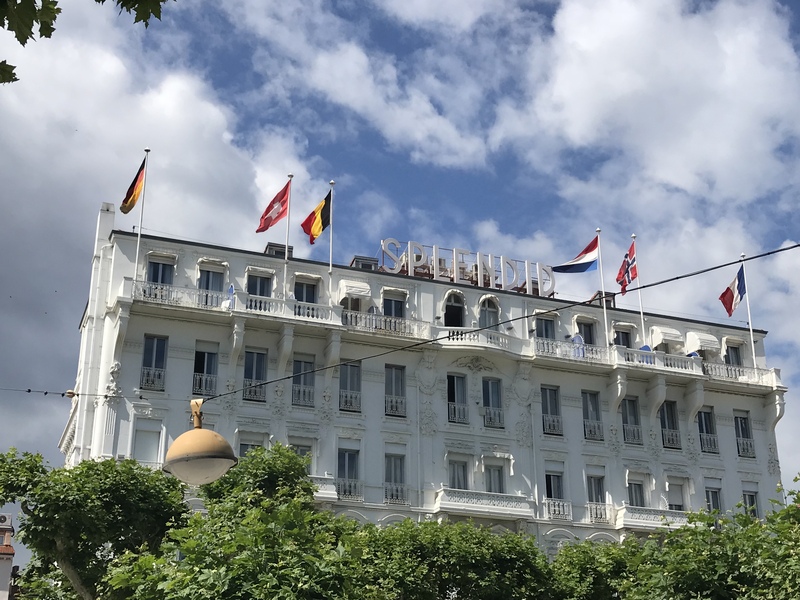 Life in Cannes is a bit wild during these two weeks in May, when scores of paparazzi, industry bigwigs and the world’s biggest stars are in town for the famous film festival. Avoid it if you can. The remainder of the year is great for a visit and full of the world’s wealthiest people. 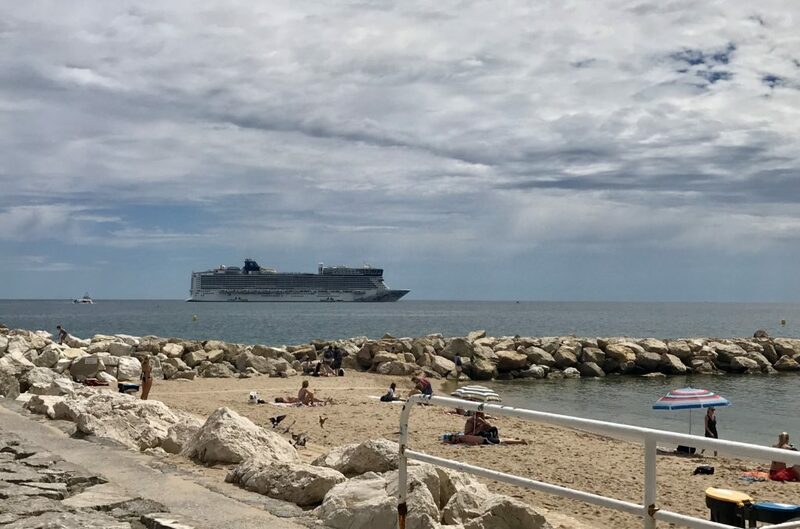 Cannes is somewhat two faced. 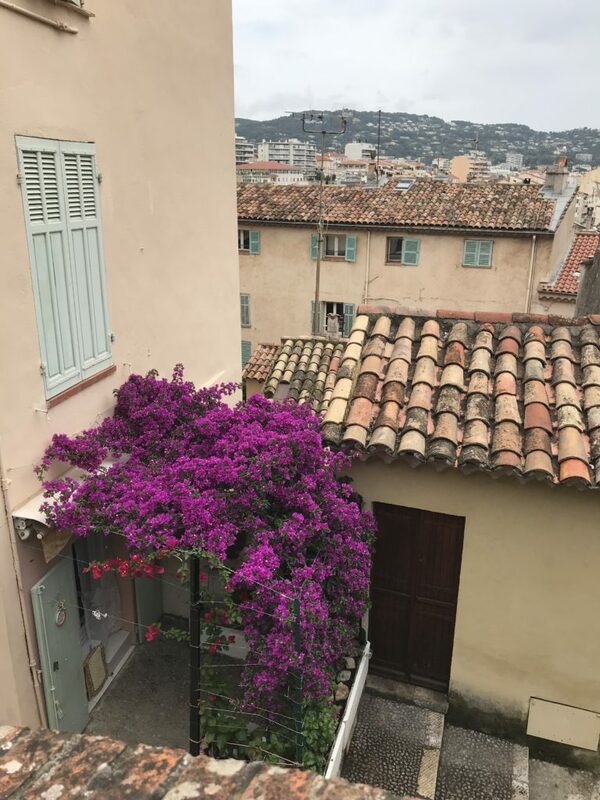 Le Suquet is Cannes’ old town quarter and the original site of the city. A hillside settlement, where the pattern of the scurrying little streets hasn’t changed in hundreds of years. 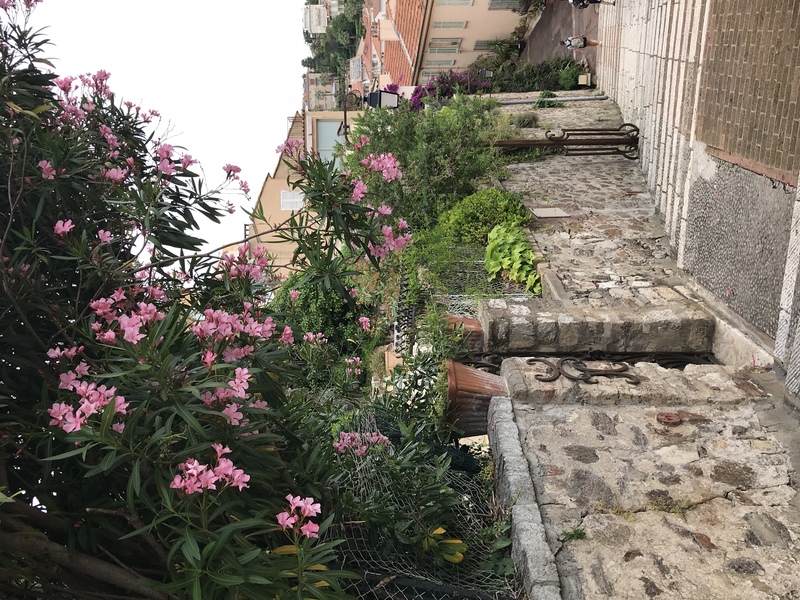 The Rue Sainte-Antoine twists its way up the hill between old fisherman’s houses. 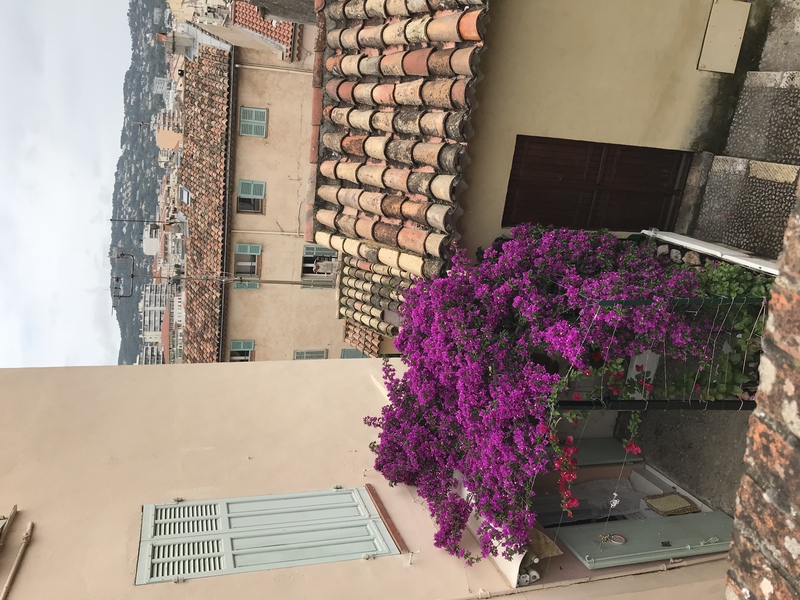 You can let your curiosity take over and climb the stairways, (DO IT) slowly making your way up past ochre-painted walls and bougainvillea blossoms, until you get to Place de la Castre. With its medieval buildings and a castle on top of the hill, it offers an incredible contrast to the glamor of La Croisette. 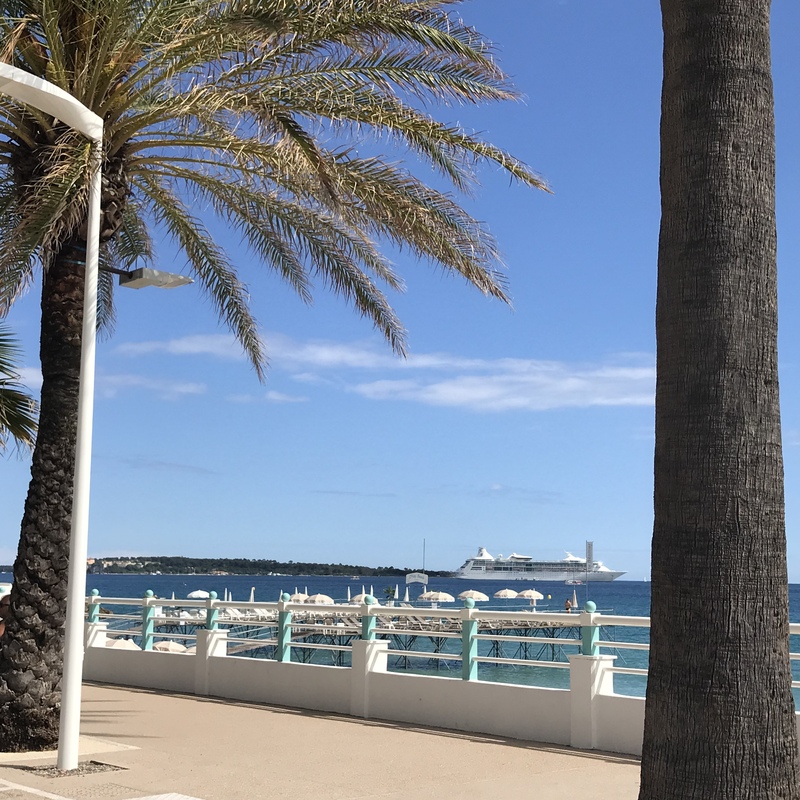 Boulevard de la Croisette, curving along the coast, is lined with sandy beaches, upmarket boutiques and palatial hotels. As you may guess though it truly is not the REAL France. La Croisette is a shopping area that has pretty much every high-end brand you can name. It is impossible not to feel a little underdressed as you shuffle by Dior, Chanel, Gucci, Bulgari and Prada. 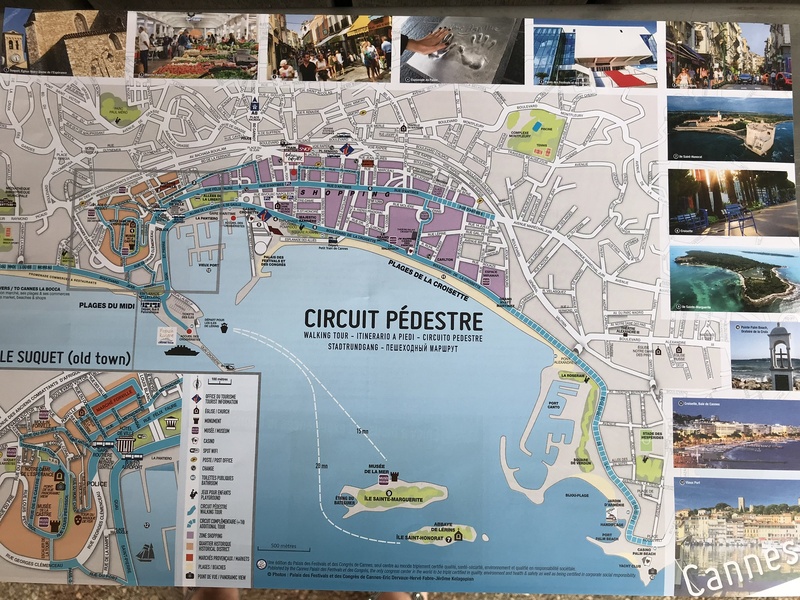 In fact you could walk for an hour or so and pass nothing but luxury boutiques. 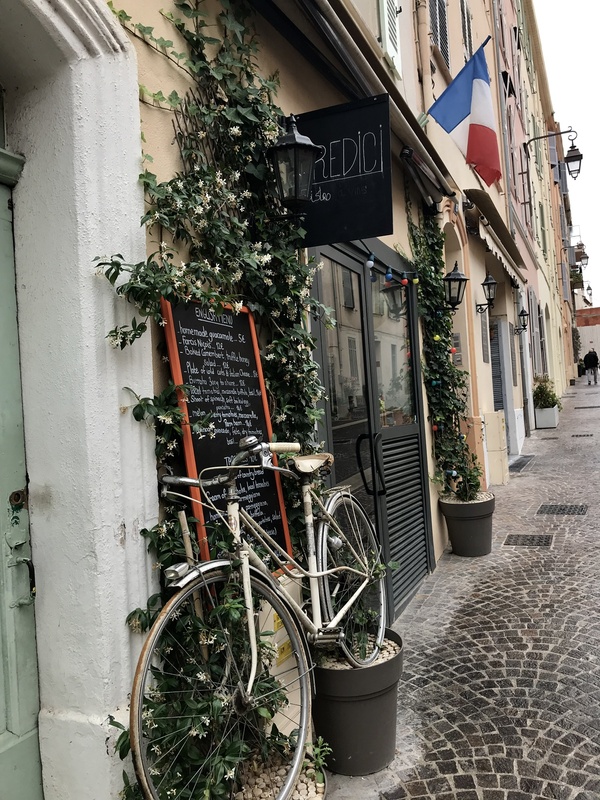 Unless you have expensive habits or happen to be extremely wealthy you’ll mostly be doing window shopping in this part of Cannes, but it’s a fun way to see how the other half lives. 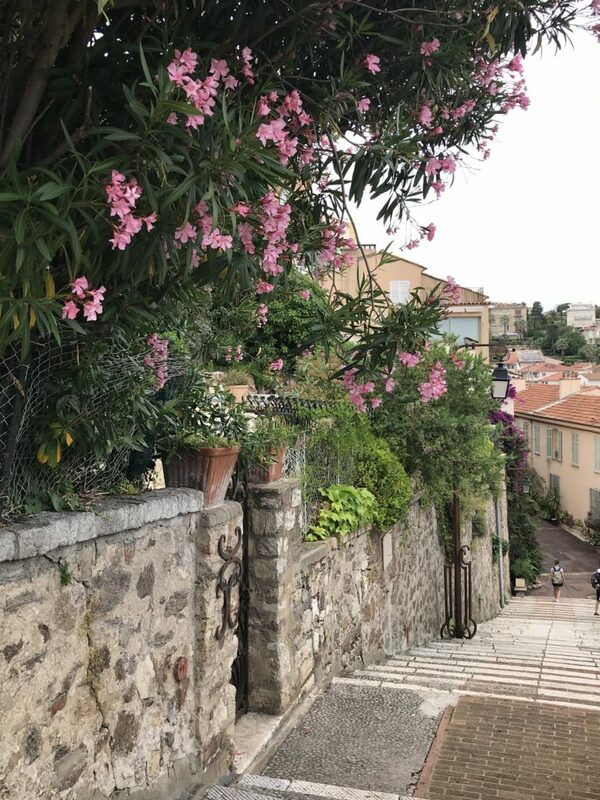 I recommend putting on some good walking shoes and seeing both sides of Cannes, taking in the old and new.